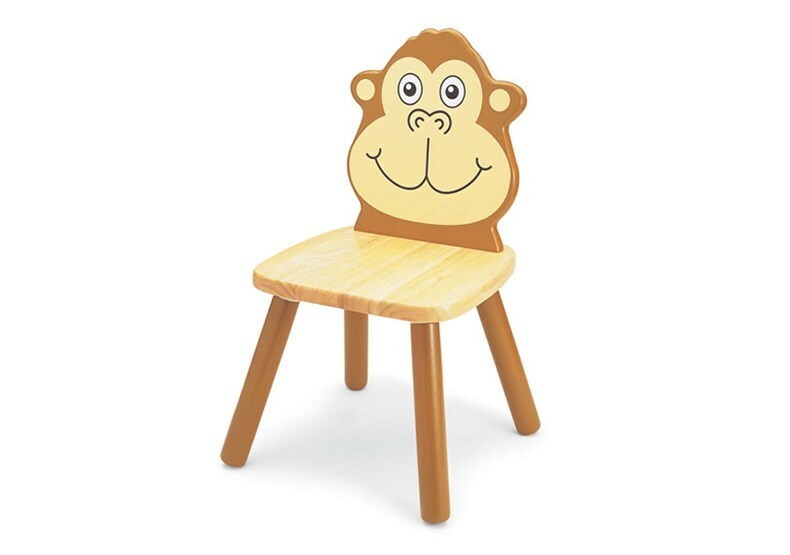 Turn any room into your child's personal play space, with our range of playroom tables and chairs. 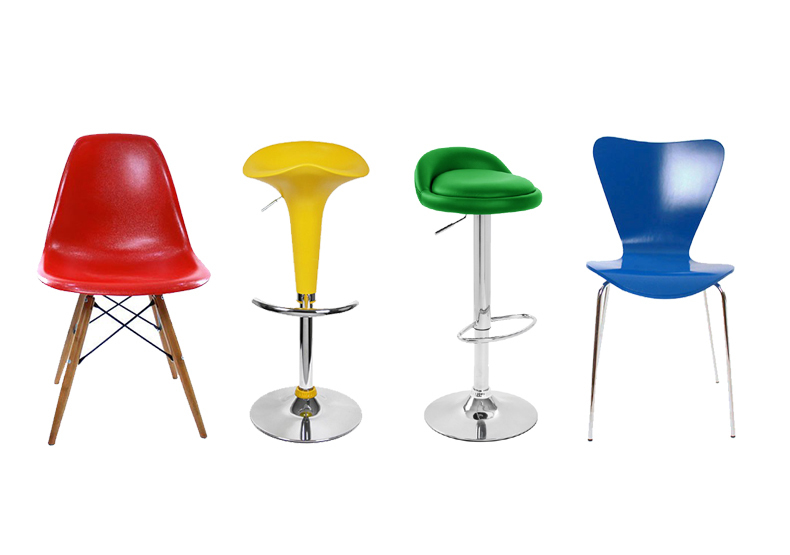 We have a wide selection of tables and chairs making hundreds of different combinations. A childs play space is a childs favourite room in the house, this is the space they will be inspired, as well as kick-starting some imagination. 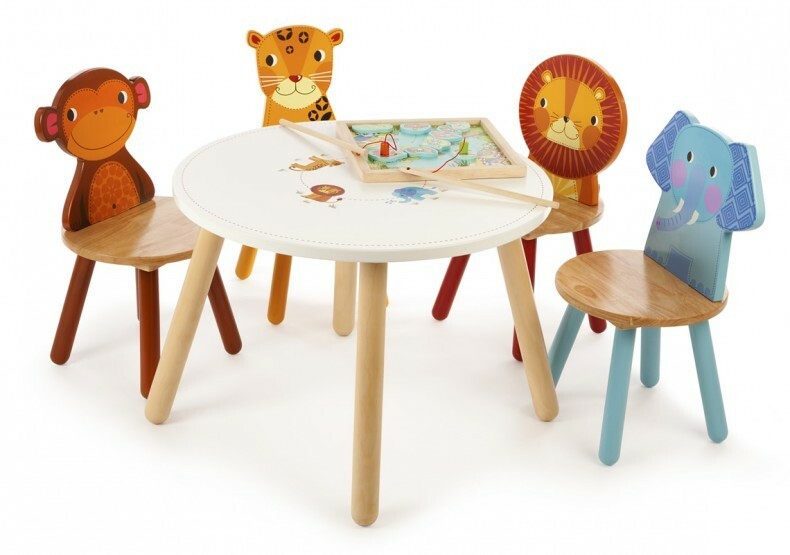 We have a wide selection of activities tables available all proven to help develop a child's hand eye co-ordination as well askeeping any child entertained and happy with hours of fun. 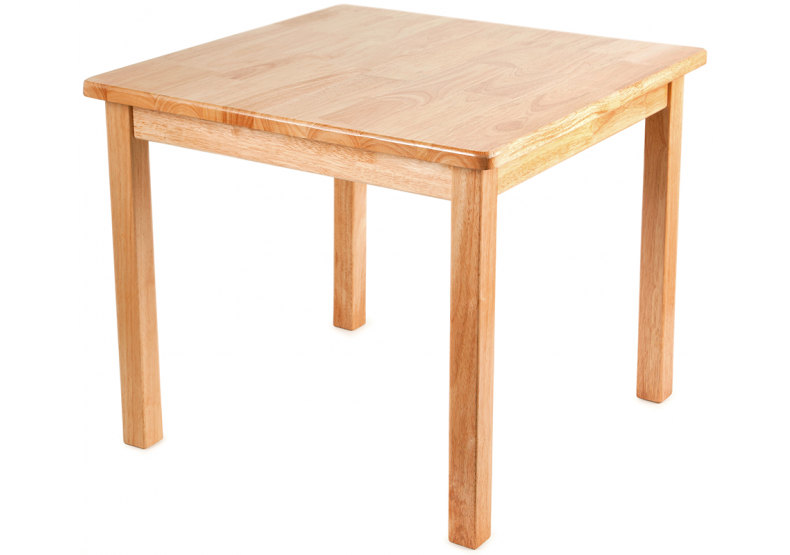 We have made it easy for you to purchase table and chair sets by creating dozens of different sets from our extensive range. We can also offer customised sets to suit you! If you would like to call in any of our helpful members of staff will be able to help your create your perfect playroom.